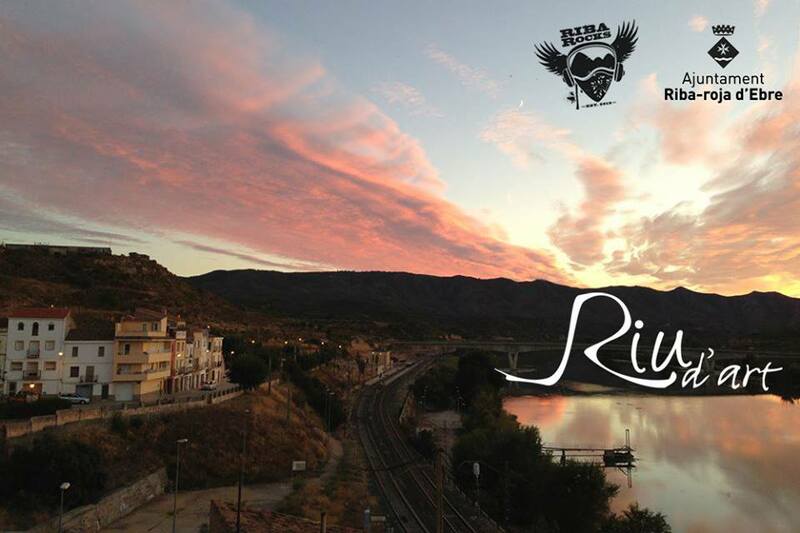 Riba-roja d'Ebre is a village in the Ribera d'Ebre region (Tarragona, Catalonia), bathed by the Ebro River and surrounded by a stunning natural environment. During two weeks th of June, the village becomes a factory of experimental art, culture, performances, design, and activities. 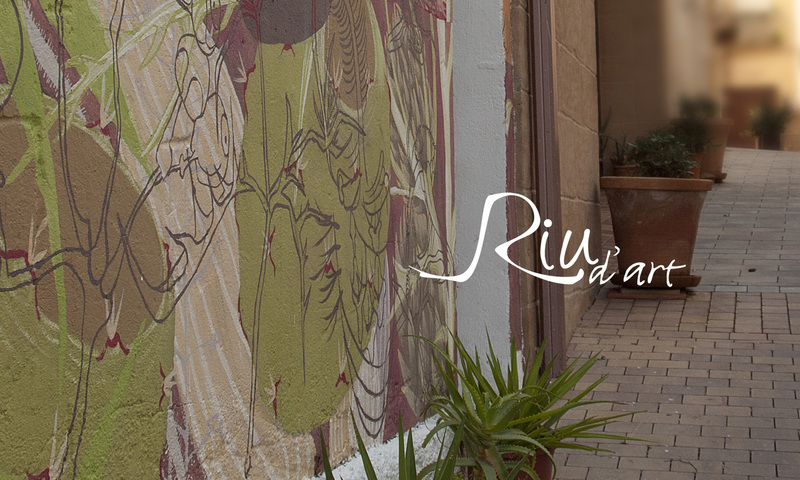 The international residency of Riu d’art, organised by the Association of Riba Rocks and the Municipality of Riba-roja d'Ebre, is a project which aims to act in certain strategic municipal areas (both public and private) to improve their condition in order to create synergies between public, and private spaces, cultural initiatives and art as a transversal and energising element. 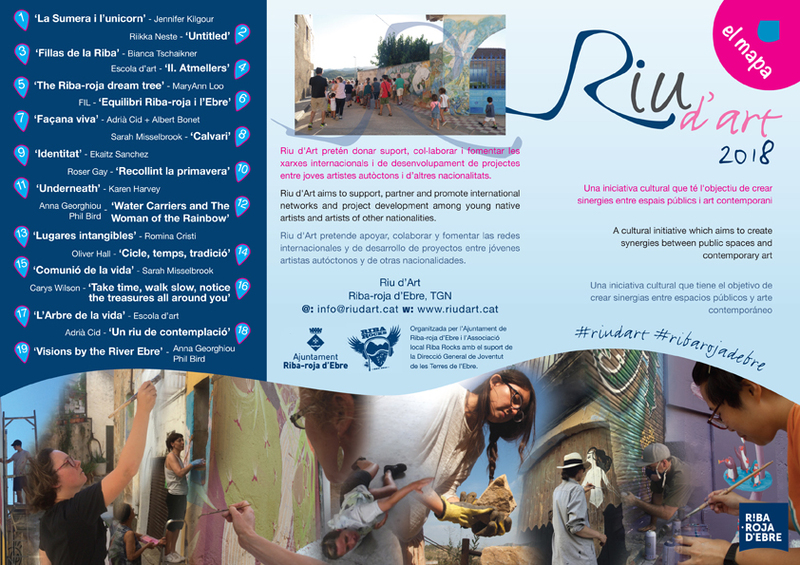 It aims to support, accompany and encourage international networks and project development between young native artists and artists of other nationalities. 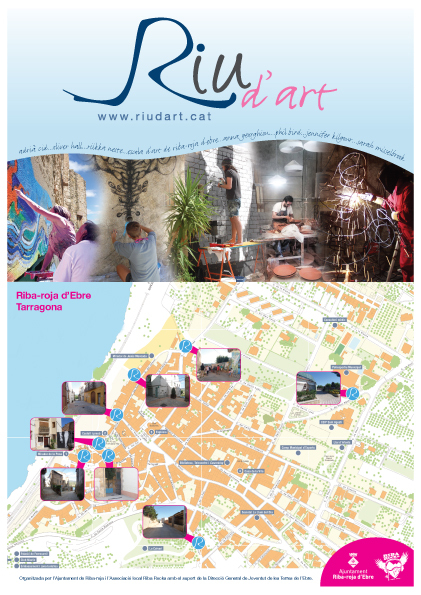 Participating artists will have two weeks in order to develop their work. 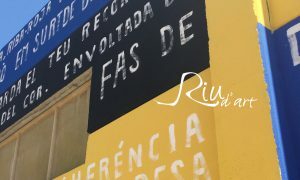 The Ajuntament will provide materials, accommodation and food. 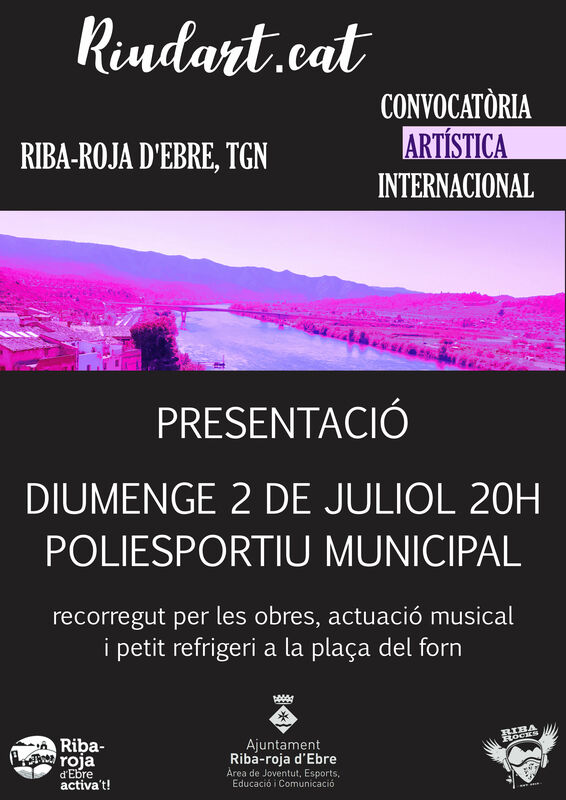 The activity will take place for a period of 13 days: from 10 th to 22 nd June 2019. 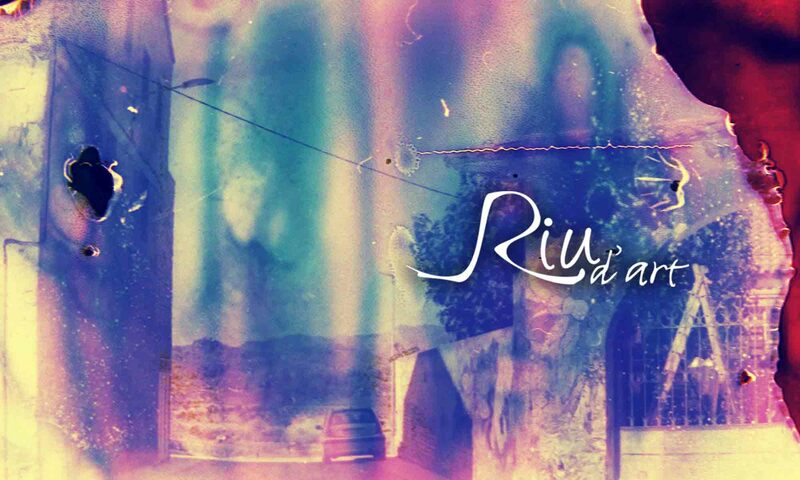 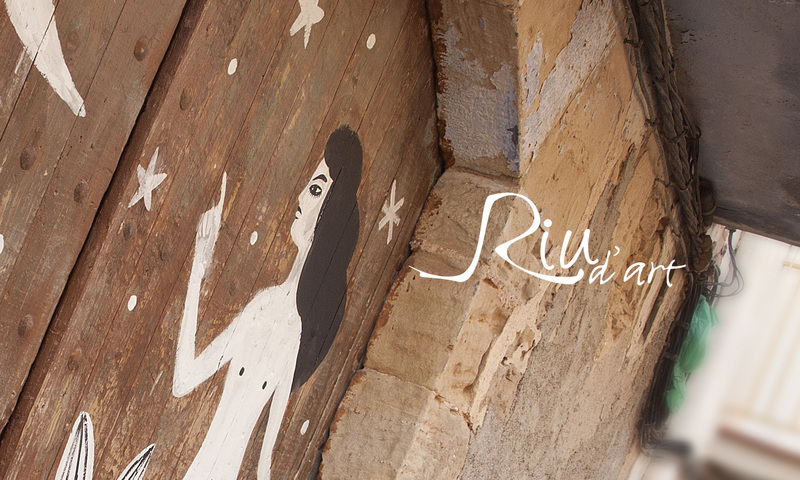 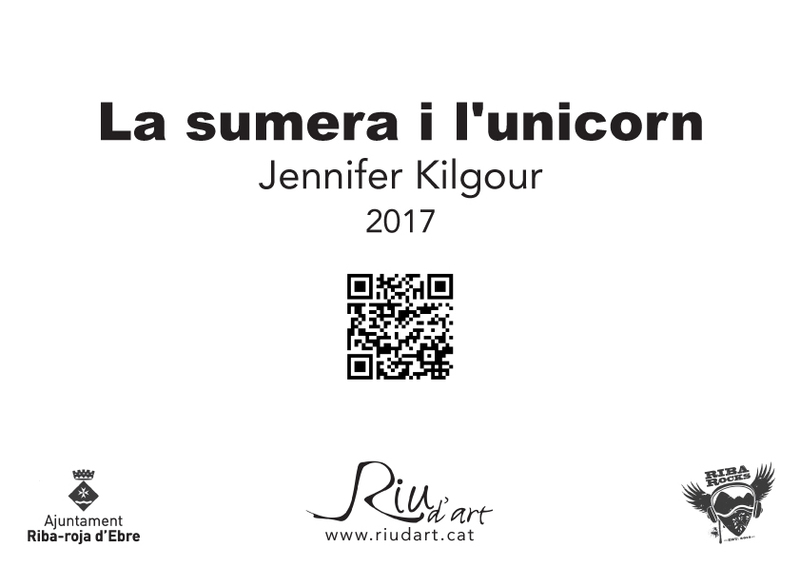 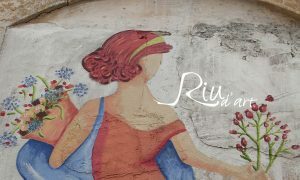 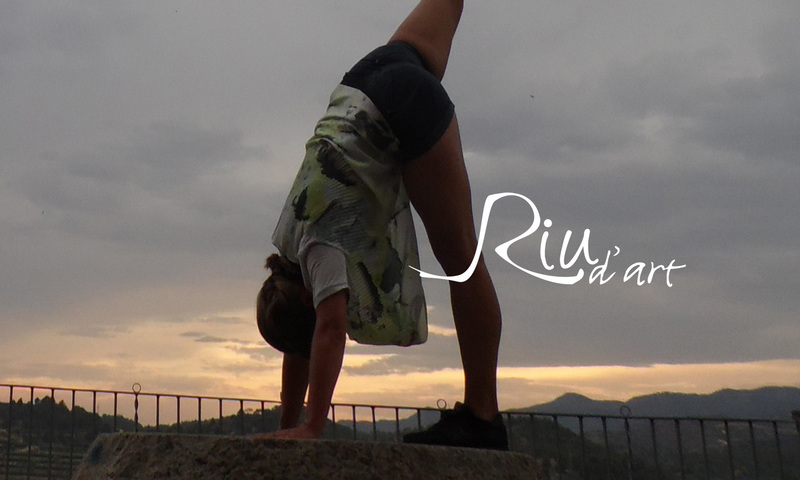 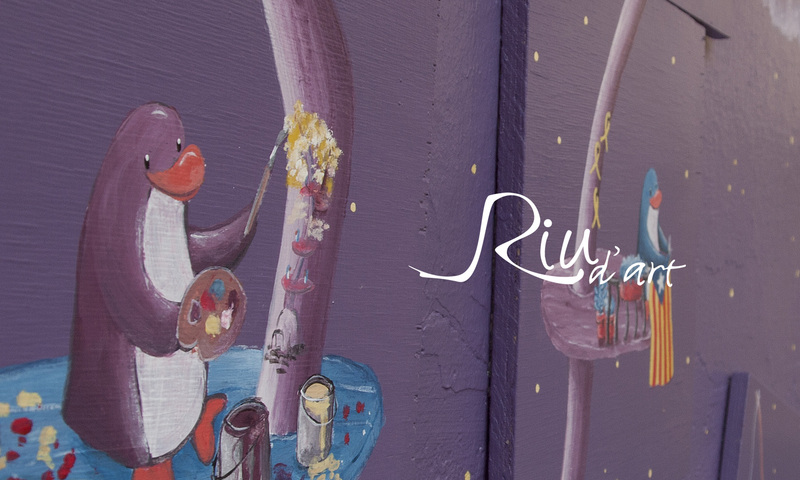 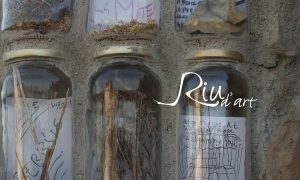 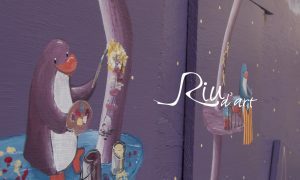 As part of the first Riu d'Art project in Riba-roja d'Ebre, Catalonia, Spain. 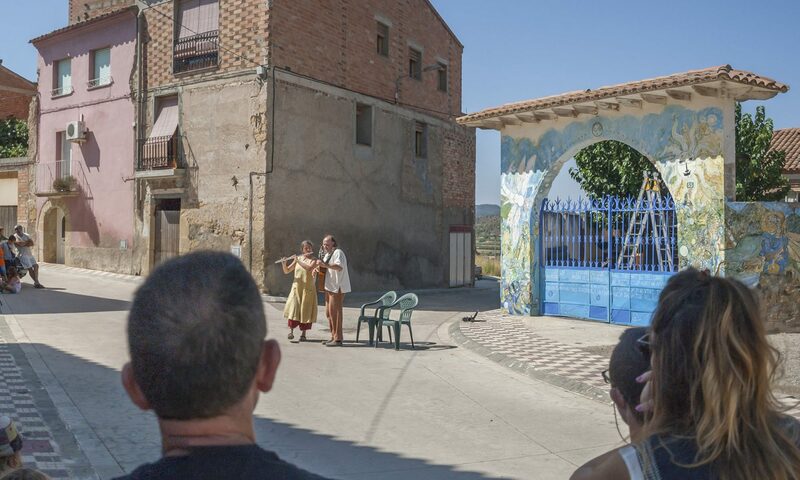 Misselbrook's successful proposal for the ·specific site of the 'Lavadero'’ (the old public laundry space) is now permanently installed·in the village. 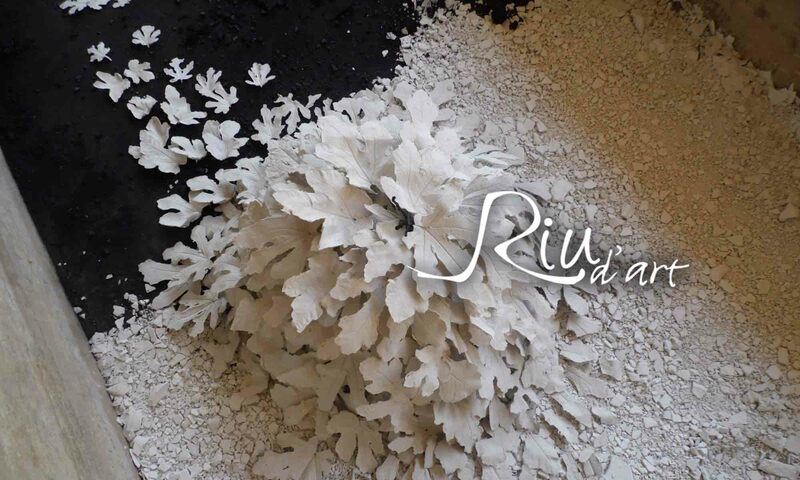 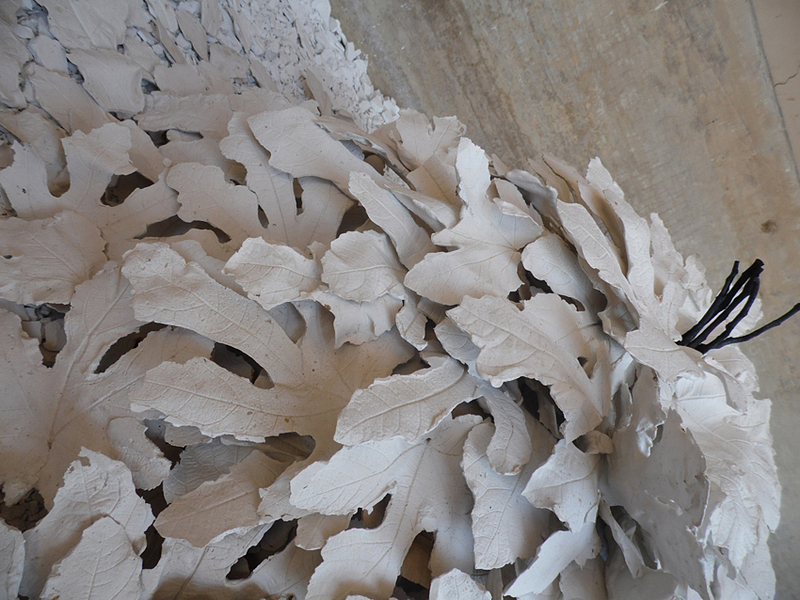 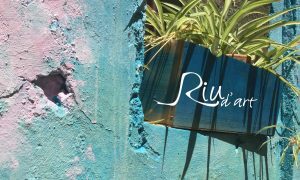 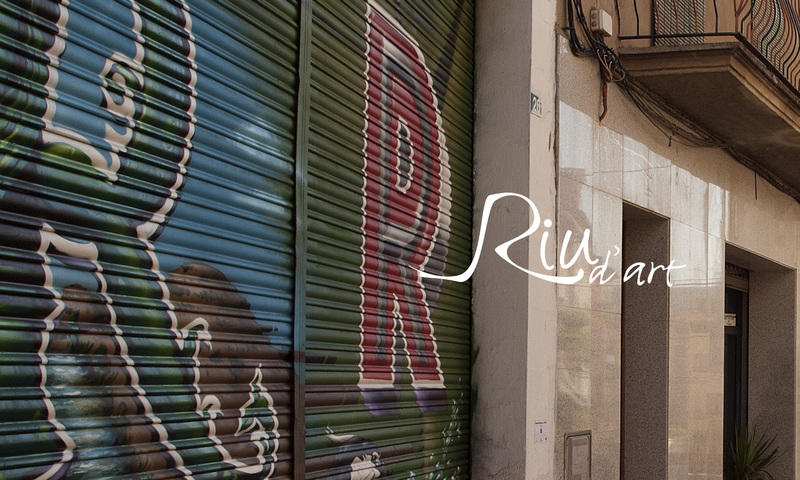 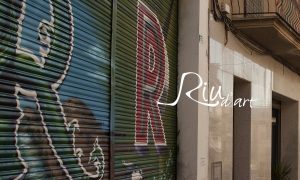 The international Riu d'art residency, organised by the Association of Riba Rocks and the Ajuntament of Riba-roja d'Ebre, is a project that aims to act in certain strategic municipal areas (both public and private) to improve their condition. The project's objective is to create synergies between public, and private spaces, using art and cultural initiatives as dymanic and inspiring elements around the village. 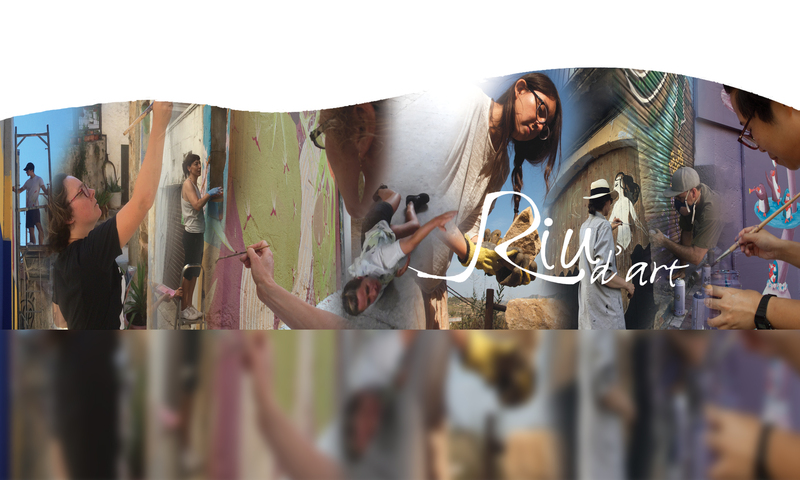 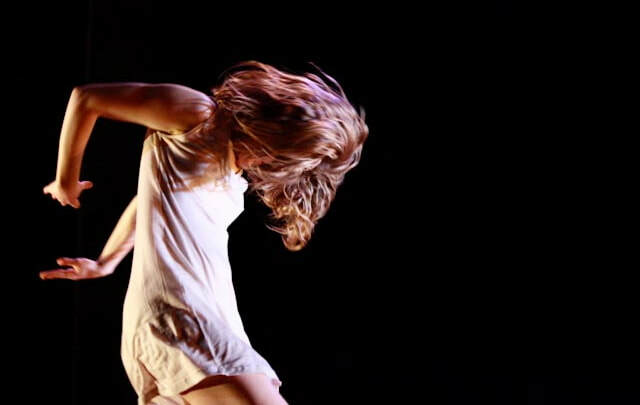 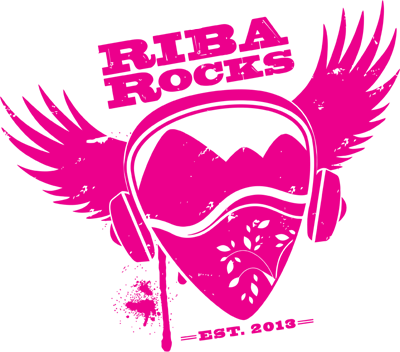 It aims to support, mentor and encourage international networks as well as the development of projects between young local artists and artists from around the world. 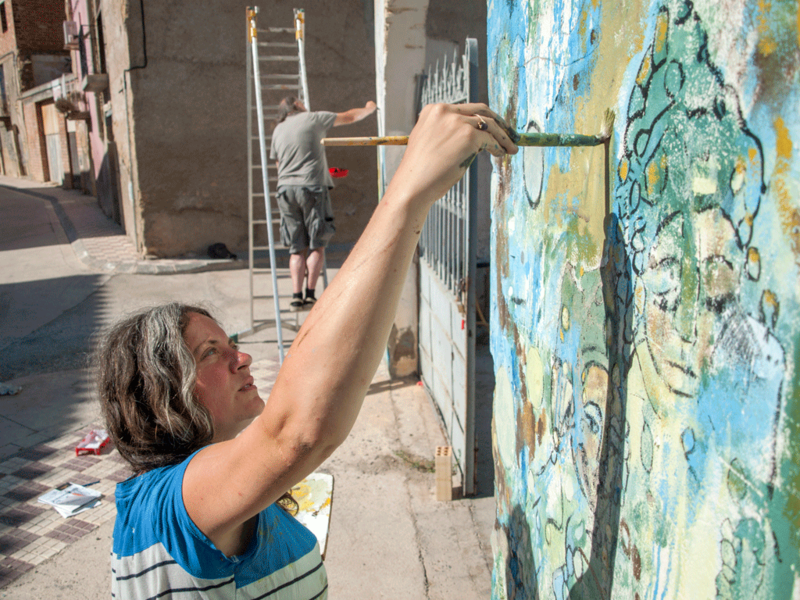 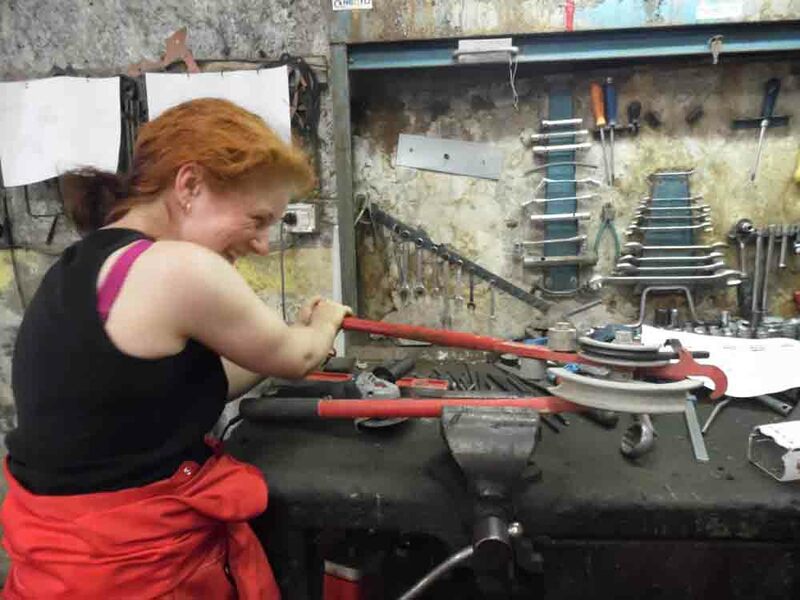 Participating artists are given two weeks to develop their work. 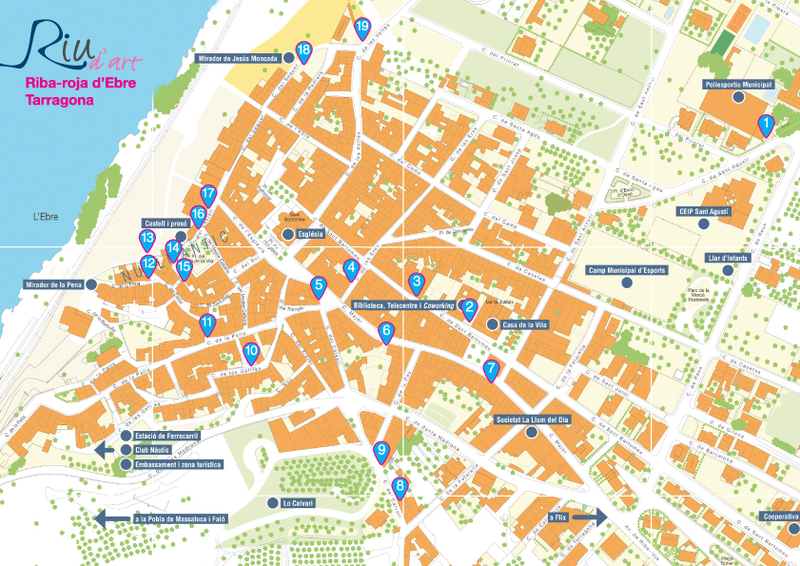 The Ajuntament will provide materials, accommodation and food.